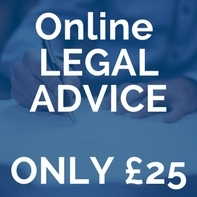 Your Particulars (or Statement) of Claim is the document which sets out what you are claiming and gives details of why you say you are entitled to a judgment from the court. It is sometimes called the Statement of Claim or Points of Claim which are the same thing. The particulars of claim will be the first thing a judge will read and is therefore critical to your case. You need to get it right as if it has to be amended later on there will be a delay and you will have to pay the costs incurred. When you are drafting a statement of claim you must give a summary of what you are claiming and why so that anyone reading it easily understands what your claim is all about. This is not the place however where you prove your claim. You will not usually include any evidence as this will come later after the court gives directions on the evidence needed to decide the issues. You will then do this by filing witness statements and disclosing your documentary evidence. Here you are just giving a concise statement so that anyone reading it understands what your claim is all about. What remedy do you require and is it one which the court can provide. 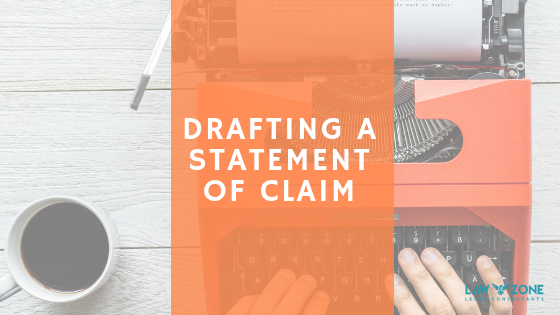 If separate from the claim form, the Statement of Claim should be headed up giving the name of the court in which it is issued and the Claimant and Defendants’ names. You will then give the facts behind your claim writing in numbered paragraphs. Keep the paragraphs (and your sentences) as short as possible and use a separate paragraph for each fact and point you are making. Avoid lengthy convoluted passages. At the end of your statement of claim you will put a statement of truth and then sign and date the document. Start off by identifying the parties in the claim. Explain the relationship between yourself and the other party. Show that the court has jurisdiction to decide the case by giving the names and address of the parties and any other relevant information. If persons, you may wish to include their age and occupation if this could be relevant. If a firm or company, make this clear and provide their registered office address or place of business. Then go on to explain the cause of action. You only need to set out basic information such as that you had entered into a contract with the defendant which has been breached. Tell the story and set out the facts on which your case is based. Do so in chronological order as if you are telling a story. Use simple language. There is no requirement to quote the law. Do not feel that you need to use legal terms or write in ‘legalese’. This is best avoided. Avoid repetition and be as brief as the facts allow. Do not exaggerate anything and do not include anything which cannot be proved. Never include your opinion on anything. (c) the consequence of the breach of duty and loss suffered. (c) the loss you have suffered as a consequence of the breach. It can sometimes be difficult to differentiate between evidence (which should not normally be included) and a fact necessary to establish your cause of action. If in doubt include it especially if it goes to the telling of the story and explaining what has happened. Make sure that you have dealt with every fact needed to establish your claim. If you miss out a fact needed to establish your cause of action your claim may end up being dismissed. Finish off by making clear what you are asking the court to do. This could well be to order the defendant to pay an amount of money in damages, return certain goods or rescind a contract. If you are seeking interest on money owed, you must make a statement to that effect and say whether it is contractual interest under an agreement or statutory interest under an enactment which should be specified. Set out the dates between which interest is claimed and the daily rate. With personal injuries claims you must state the amount you expect to recover as general damages for pain, suffering, and loss of amenity. This will be (a) not more than £1,000; or (b) more than £1,000. 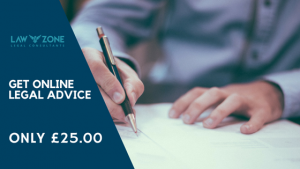 If your claim is based upon a written agreement or contract, a copy of the contract or document relating to the agreement must be attached to the statement of claim showing any conditions incorporated into the contract. If your claim is based upon an oral agreement, the statement of claim should set out the words used and state by whom, to whom, when and where they were spoken. If it is based on conduct relied you should state by whom, when and where the acts constituting the conduct were done. If you are intending to rely upon any of the following in your claim the facts in support of your allegations must be specifically set out. any facts relating to mitigation of loss or damage. Finally, every statement of claim must contain a statement of truth which will usually be at the end of the document. Words such as ‘I believe that the facts stated in these particulars of claim are true’ are sufficient.